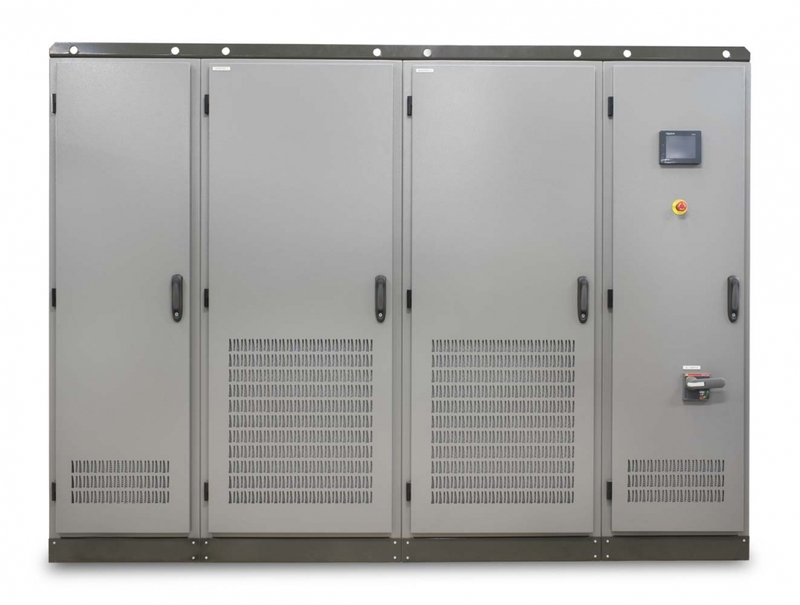 Jema Energy designs and manufactures bespoke test benches for traction converters and motors based on the specific requirements of our customers. Test benches for DC converters (up to 4400V) or AC. Test benches for universal engines. 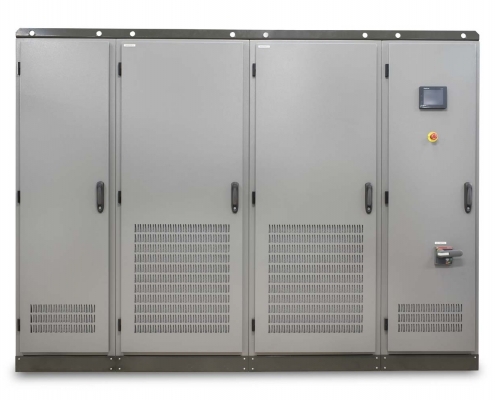 CAF – Test benches for universal DC converters. SNCF – Test benches for universal engines. 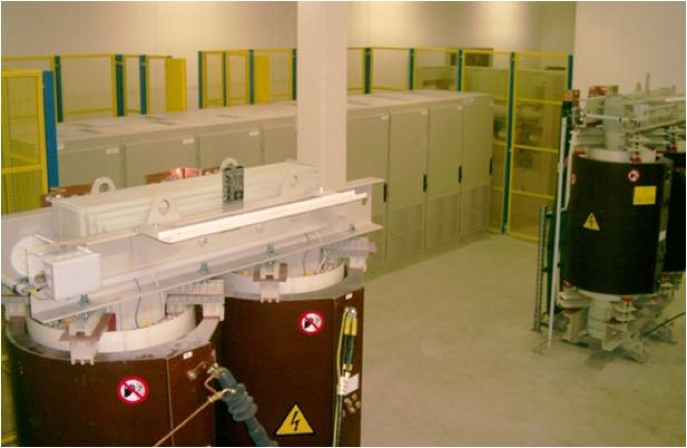 SNCF – 15 kV 16.7 Hz 2 MW test benches. 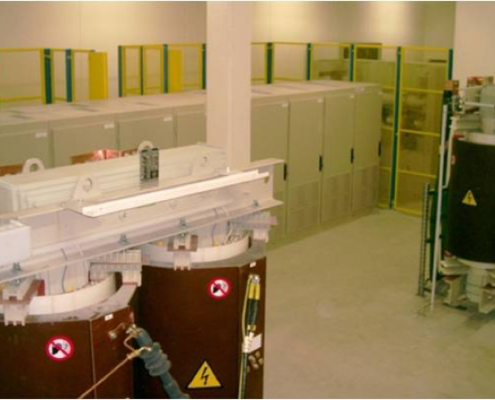 Bombardier – Test benches for universal AC and DC converters.